Building your own home can be an exhilarating experience. Just imagine moving into a shiny new home, built exactly how you’ve always pictured it in your mind. Now imagine how overwhelming this whole exercise can be, precisely because you want it to turn out like you’ve always pictured it in your mind! Sure, you can turn the process over to a builder, but there are so many options and decisions to be made that it’s virtually impossible to be a bystander. Only you know what you want and only you can express these thoughts to a builder. If you are passive, then you can be assured that your dream home will not turn out the way you imagined. Since your home is most likely the largest investment you will ever make in your life, it makes perfect sense to spend time researching and understanding the process. 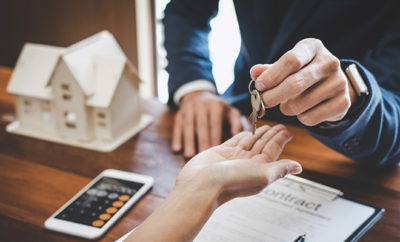 Factors such as location, style, cost, resale value, amenities and taxes are just a few of the details to take into account before embarking on this journey. One huge advantage of building a new home is gaining efficient systems such as heating, cooling, plumbing, insulation and electrical. ENERGY STAR-certified appliances, home automation tools and solar installation add to the appeal. Better systems mean lower utility bills and less strain on the environment. A new air conditioning unit could save you a few hundred dollars a year since it wouldn’t require a service plan that an older air conditioning unit would need. Plus, when an older unit needs to be replaced, you are facing an expenditure of anywhere from $3,500 to $10,000. A new house is also not burdened with old building materials that are hazardous to your health such as asbestos and lead paint. It goes without saying, too, that a new home will have less maintenance and overall repairs, saving you precious time and money. You’ll most likely have a warranty with your new home, so common worries are covered. Of course, new building materials and overall costs are higher than buying an older home, but you should see significant savings over the years to come, especially when you decide to sell it. 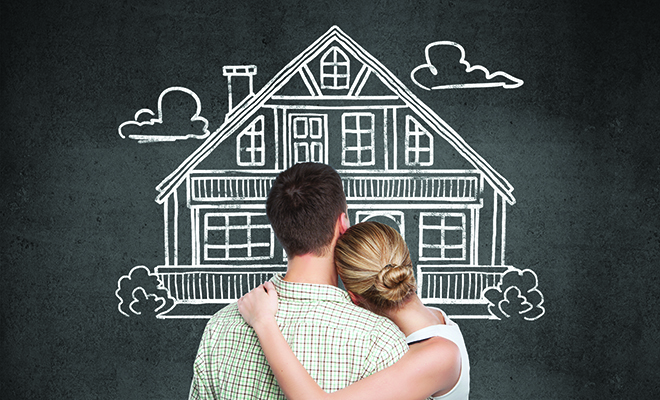 Homebuyers are always drawn to newer homes. Assuming you have already ruled out buying an existing home, here are some pointers to get you started on building. Research the financial side of the decision to be sure you can afford your dream. Based on where you live, construction costs can vary. Consider every aspect, from the construction costs to the bank payments to the tax consequences. 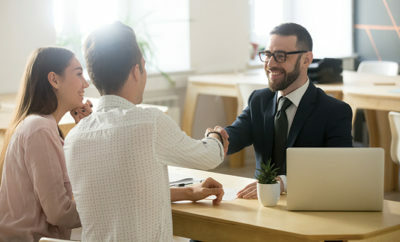 Most often, a bank will give you a construction line of credit that you will use to pay for the construction, which is then replaced with a mortgage to pay off the construction credit line. Experts recommend hiring a builder who is a member of the National Association of Home Builders. Always get recommendations from people you trust as well. Be careful along the way not to overspend. One day, you will need to sell the house, so you need to be prudent. Working with a reputable builder could mean the difference here. Consider a lump-sum contract that states a fixed construction price, thereby putting the cost overage on the builder instead of you. Builders typically will give you choices to substitute more economical materials, such as installing laminate countertops instead of granite. Remember that anything custom made will cost more than off-the-shelf. Don’t forget the added costs after the builder’s basic costs. One of the most common yet unexpected construction expenses is the driveway, often costing more than anticipated. Gates and fences can add thousands more. 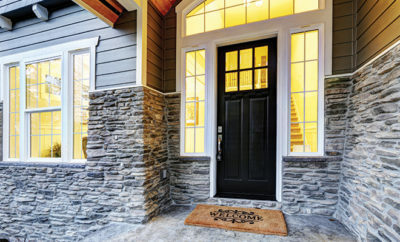 Window coverings, landscaping, even throw rugs add to your final bill. You may not want to transfer your old, worn-out furnishings to your brand new updated home, either. Before you sign the contract, be sure it has a construction timeframe. Reputable builders will keep good lines of communication open throughout the process. If you change your mind along the way, remember that time has a large impact on construction costs. Even when you watch your timeframe, it’s still likely that delays will occur, perhaps due to issues with building permits or even the weather. It can take up to six months to build a new home, and a lot can happen during that time. When you’re making the decision to build a new home or buy an existing one, keep in mind there is no magic formula to help you. Advisors suggest meeting with a Realtor first to review the options and potential cost. Then, if you are truly interested, meet with contractors. Sources: daveramsey.com, investopedia.com, realtor.com and zillow.com. ← Previous Story Do You Want to Be a Realtor?